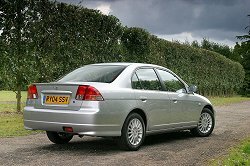 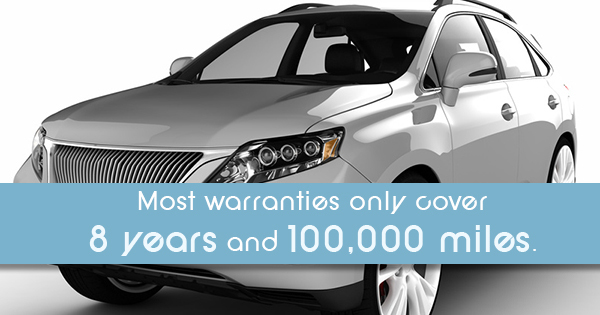 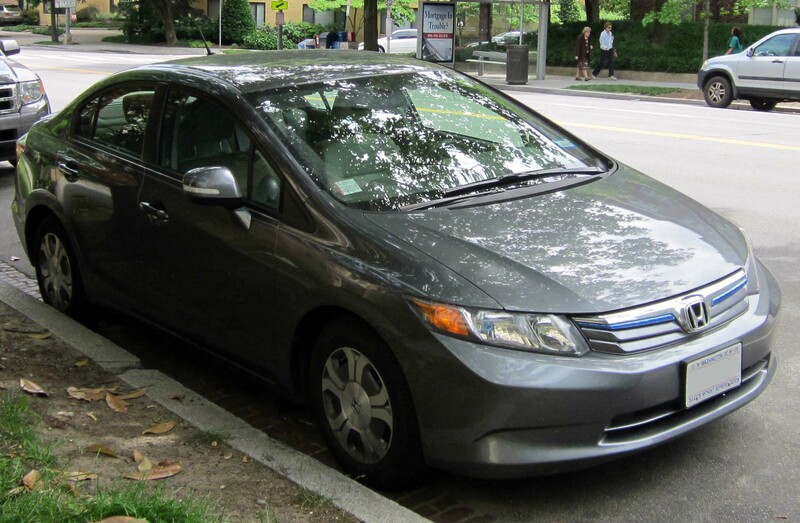 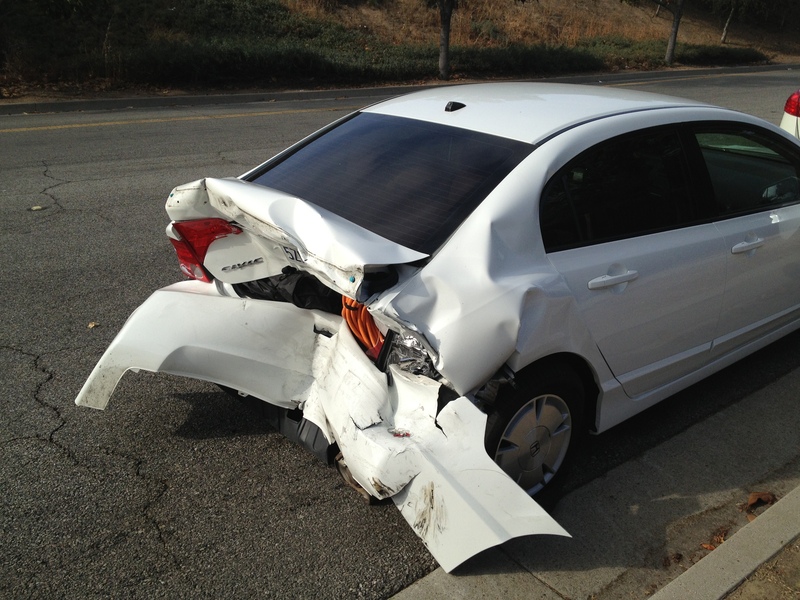 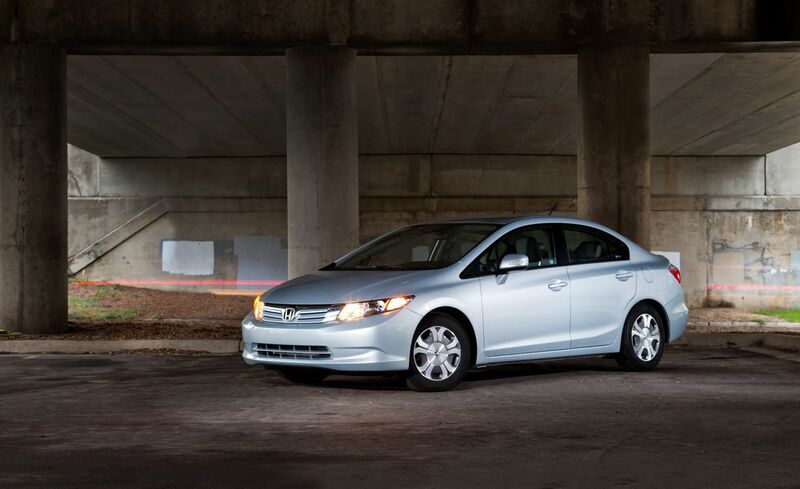 Superior Hybrid Vehicles Are Considered A Risky Long Term Purchase By Some, With Unknown Reliability Of Hybrid Batteries And Worries Of Possible Replacement Costs. 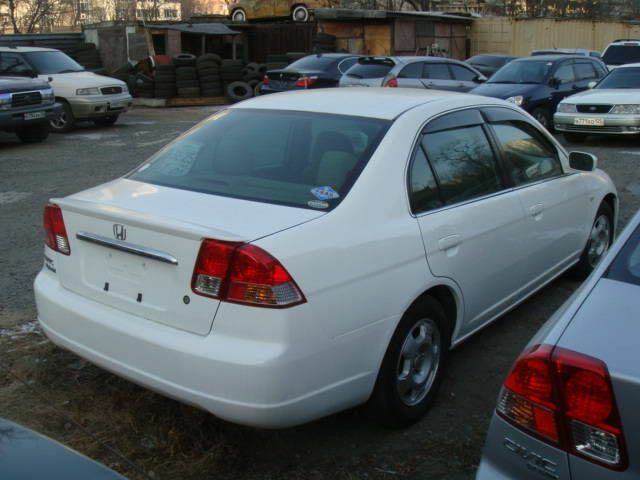 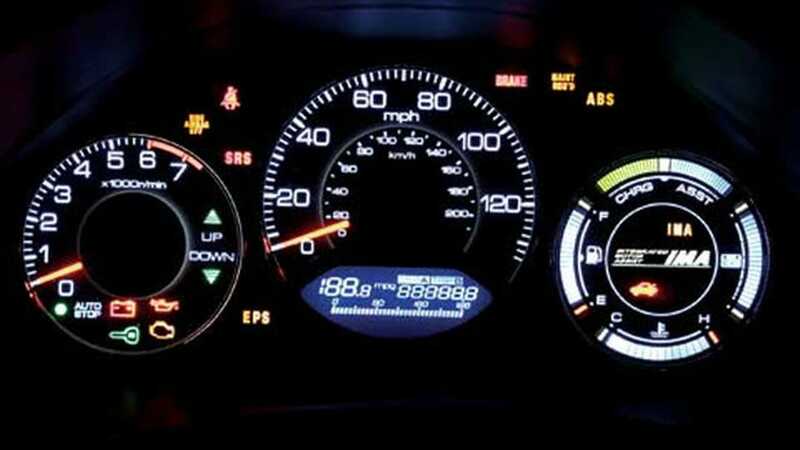 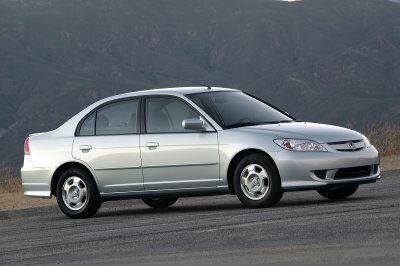 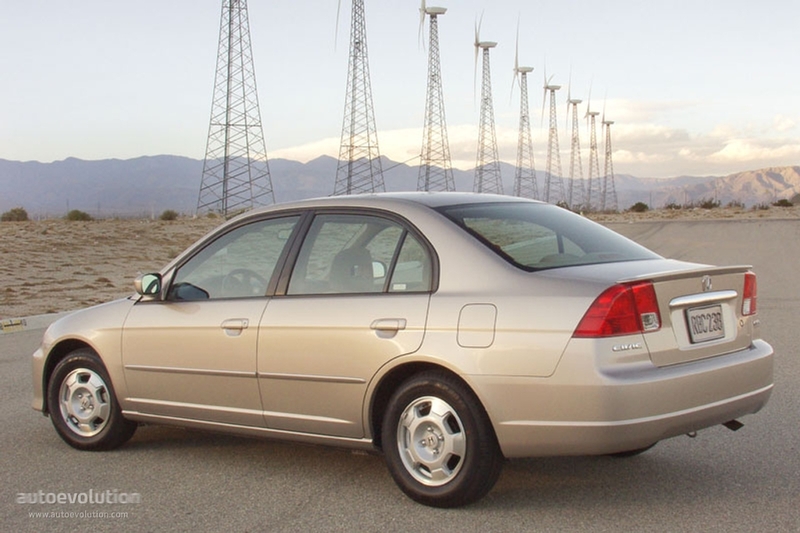 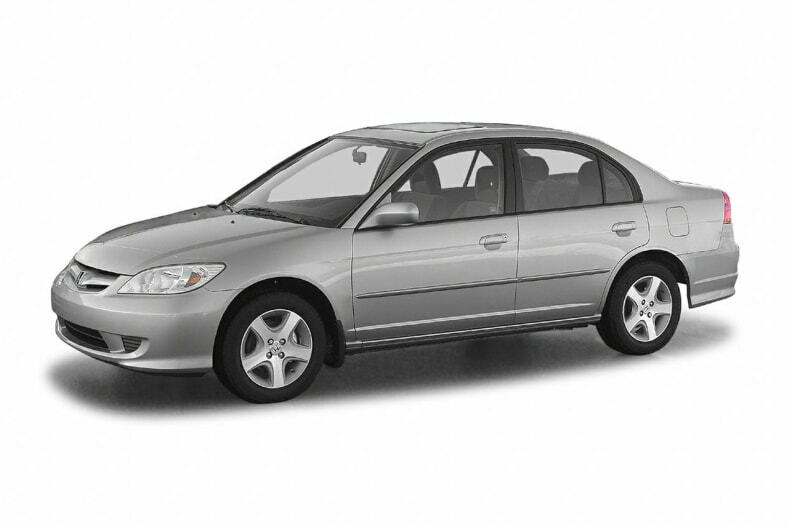 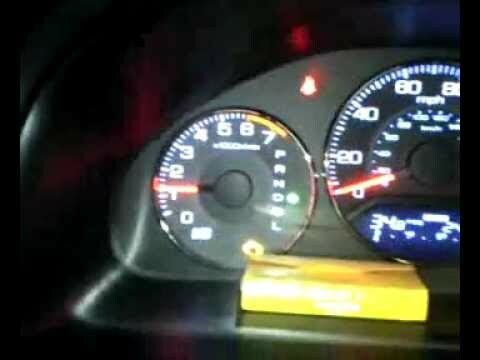 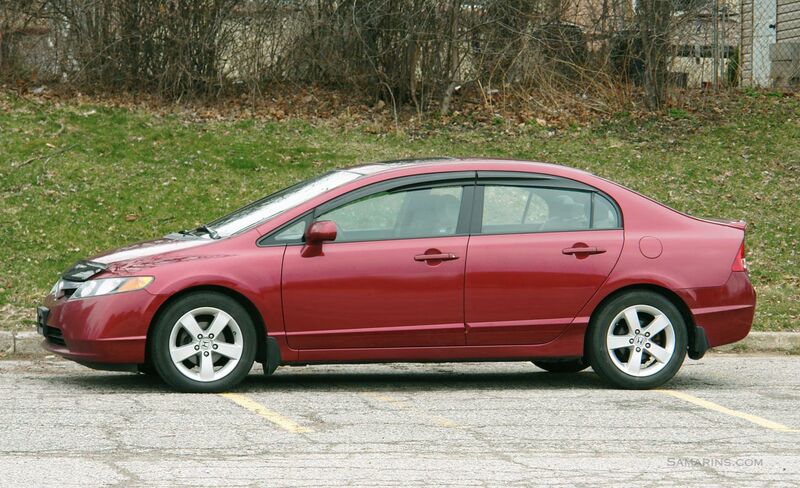 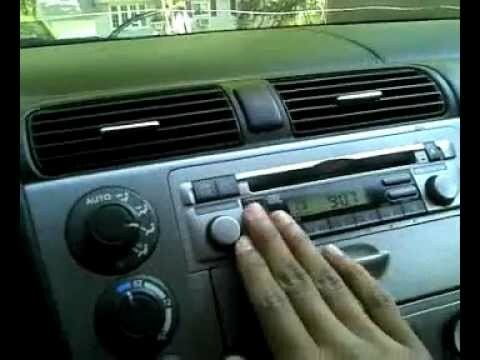 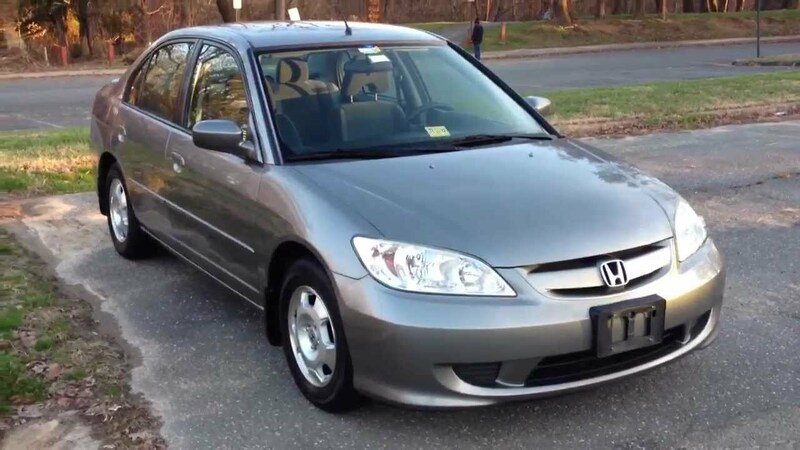 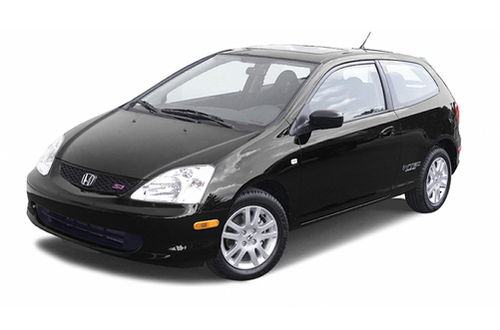 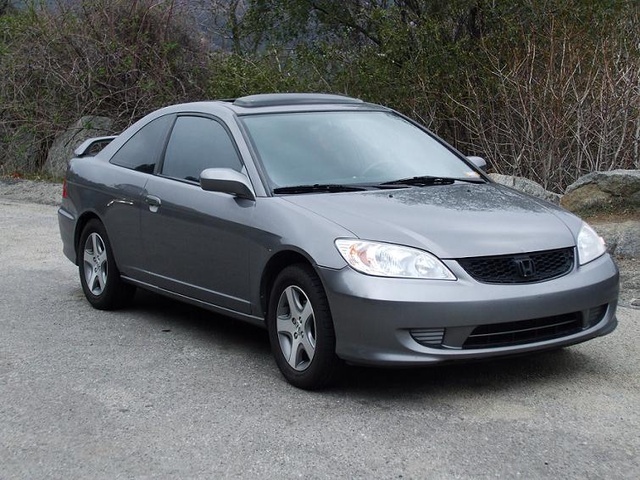 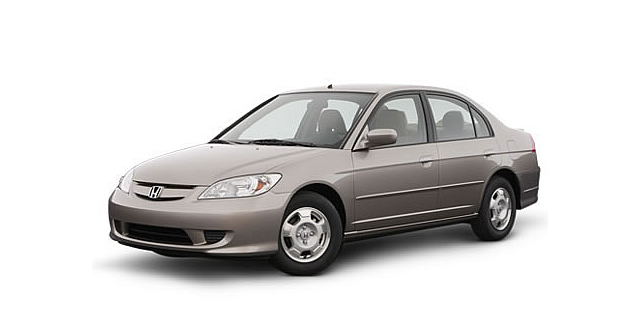 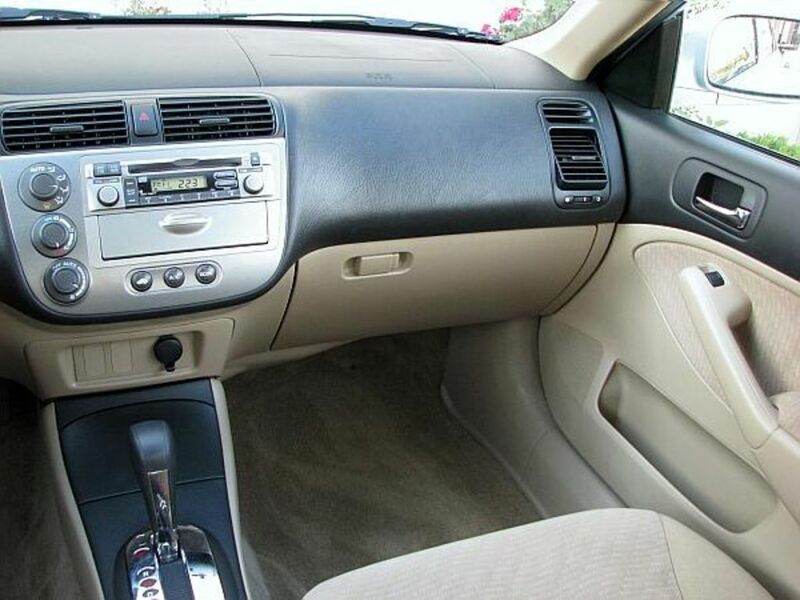 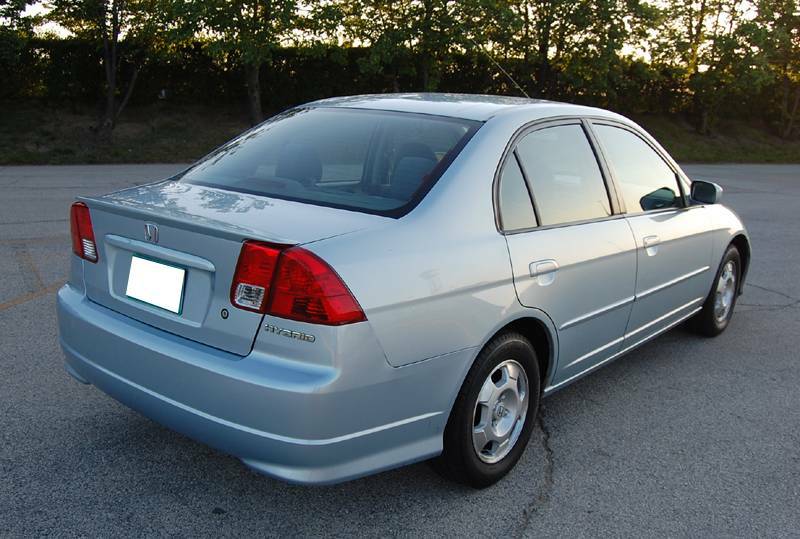 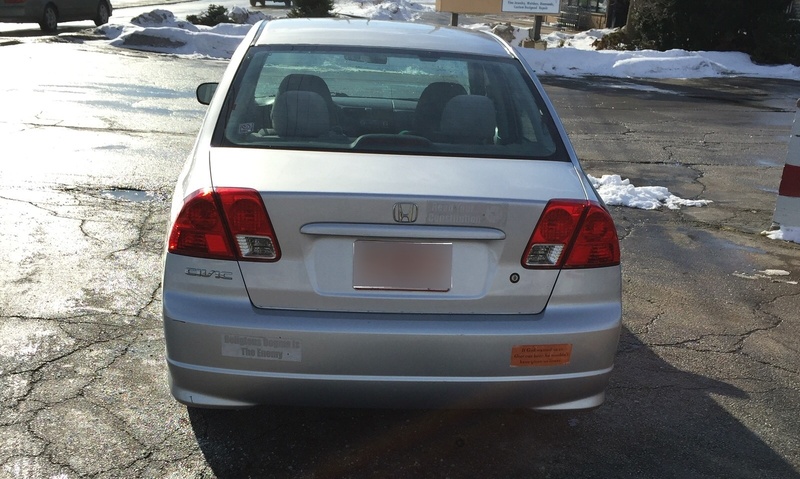 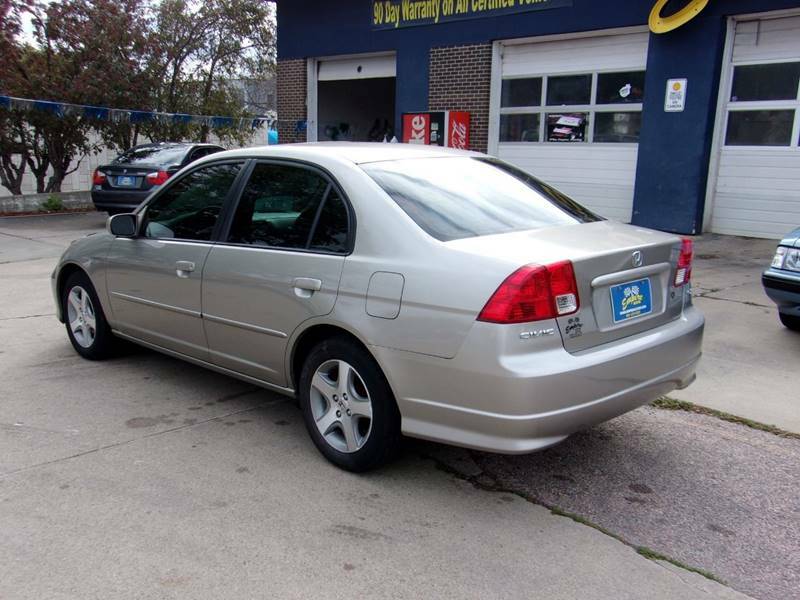 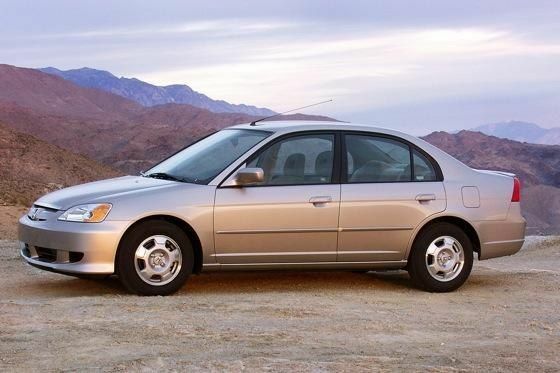 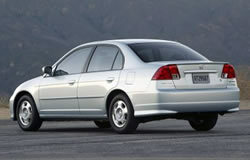 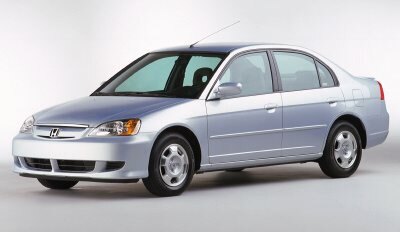 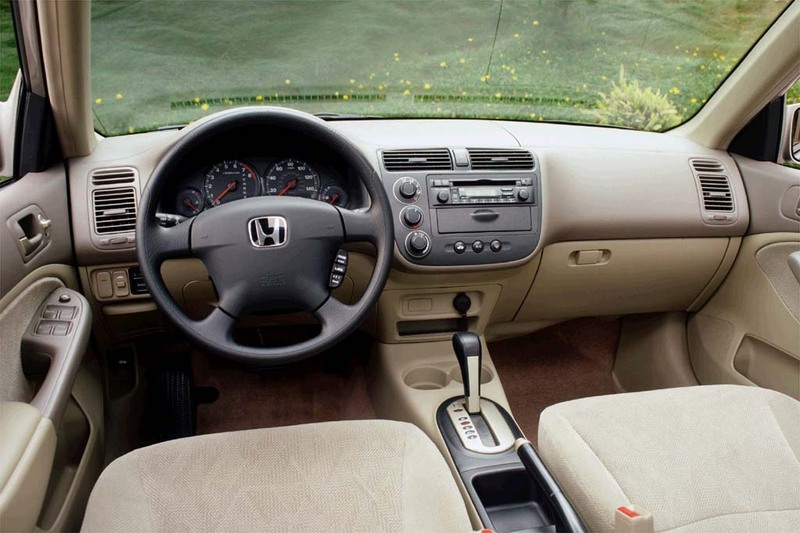 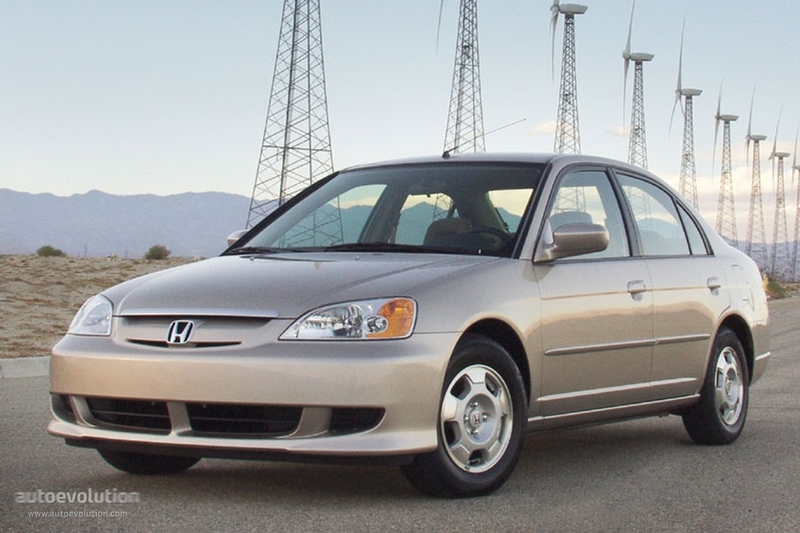 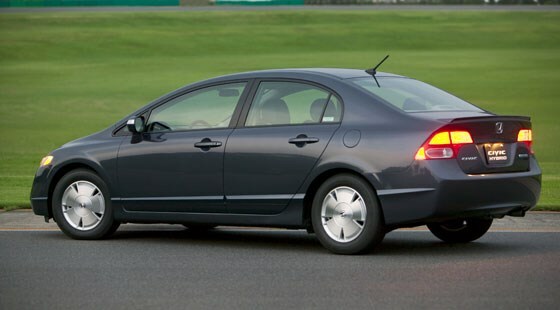 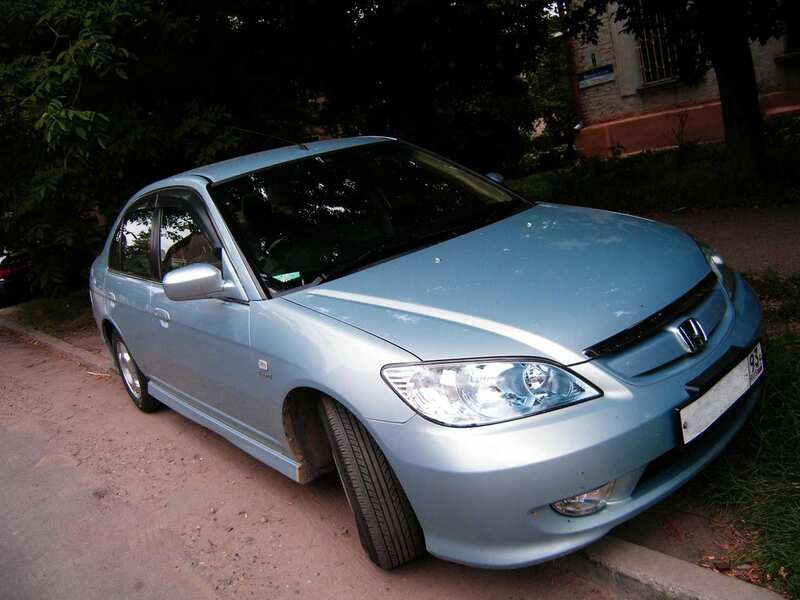 2003 Honda Civic IMA. 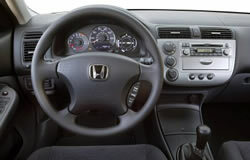 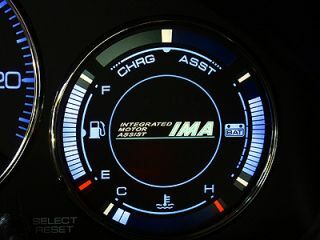 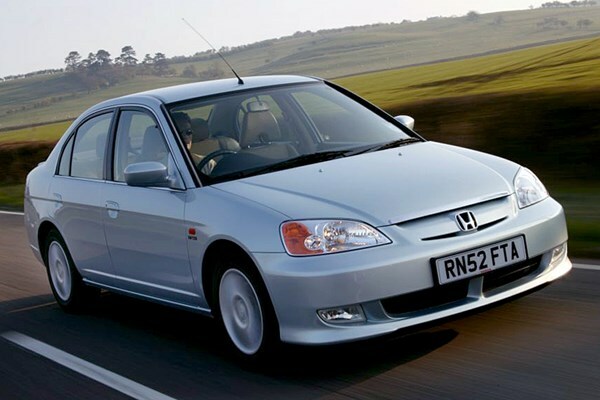 Image By Honda. 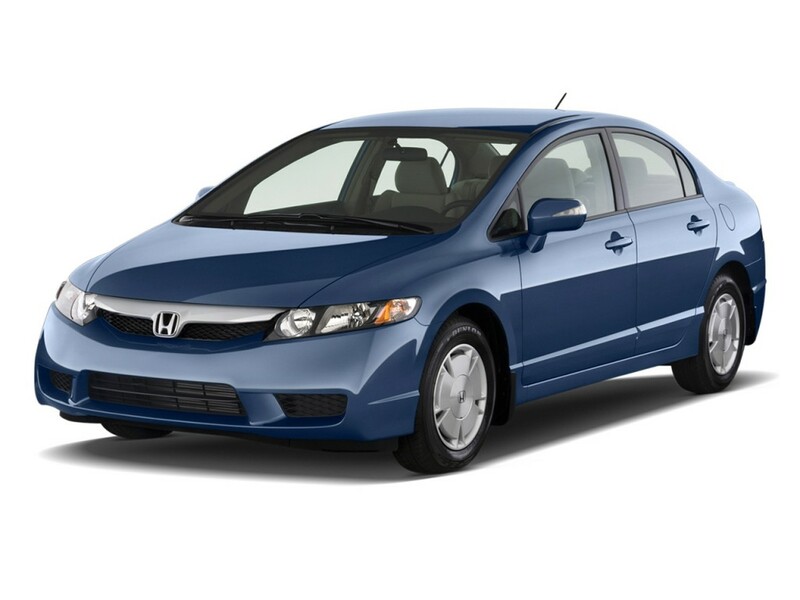 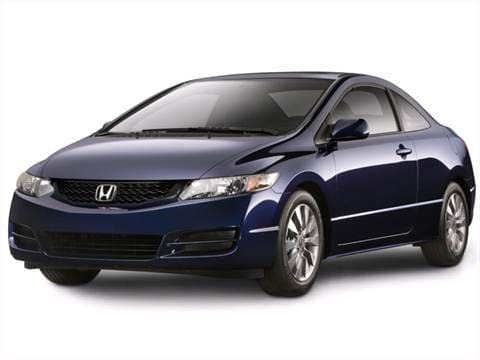 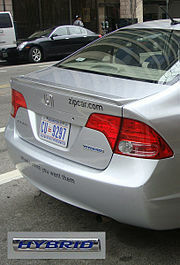 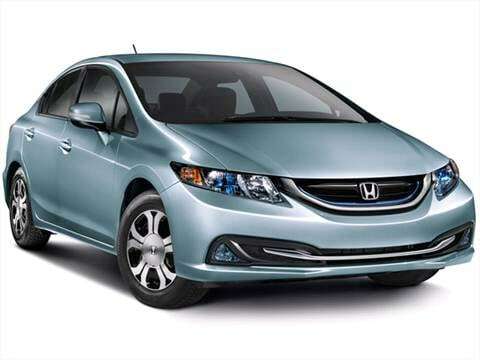 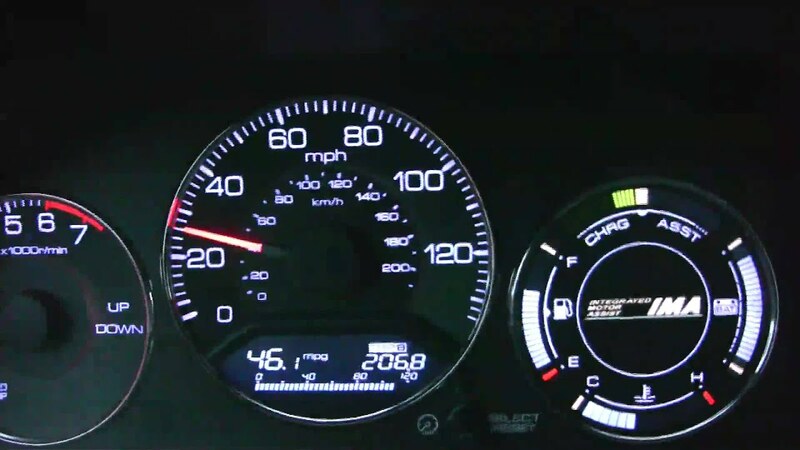 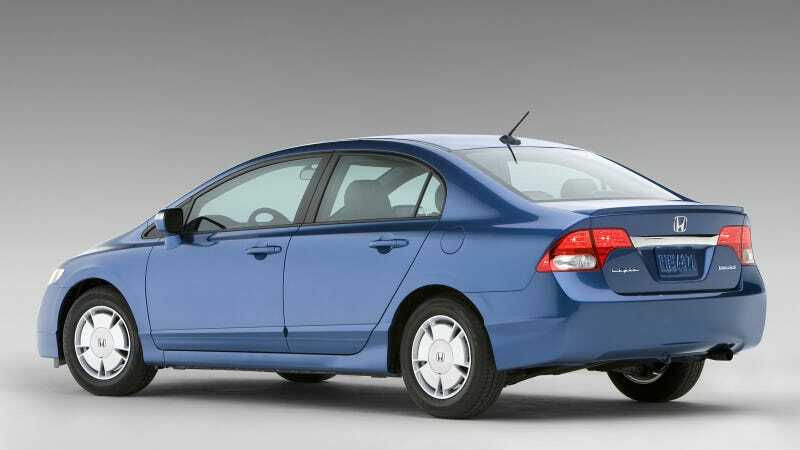 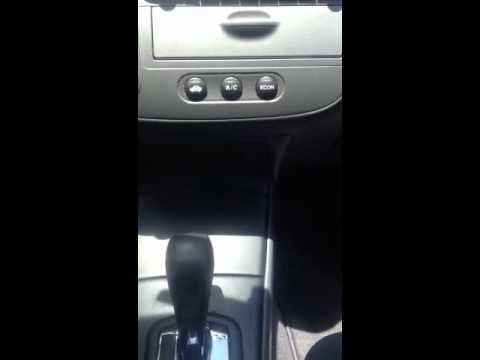 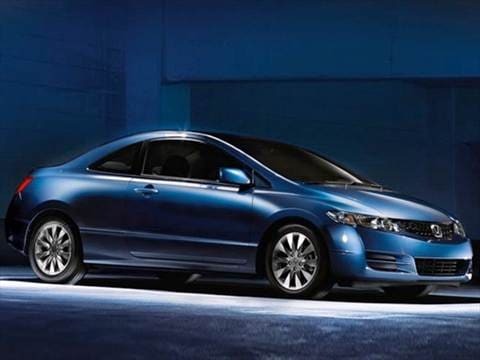 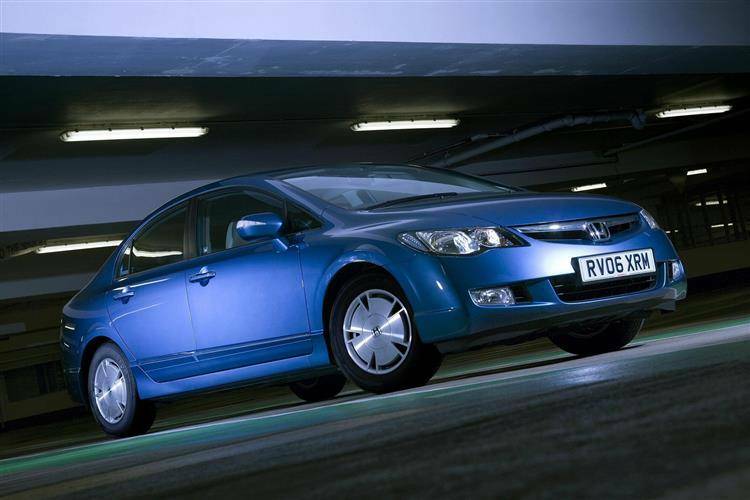 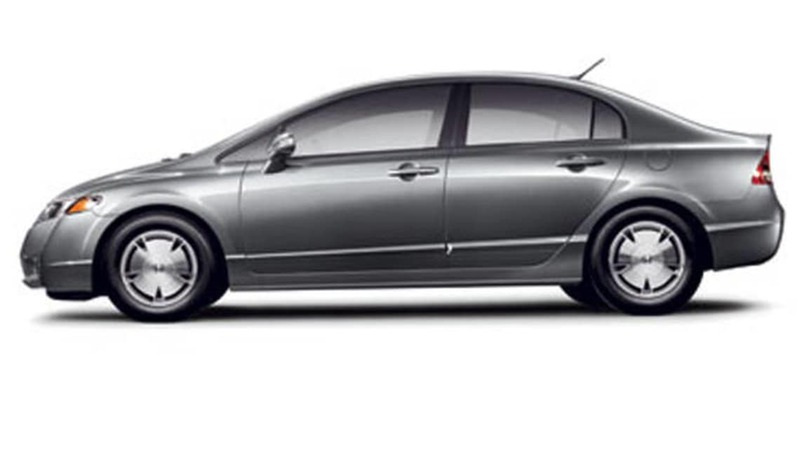 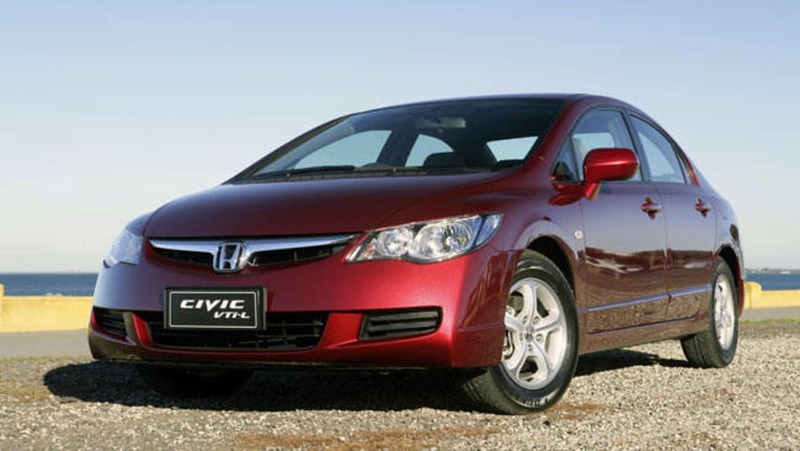 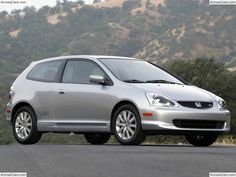 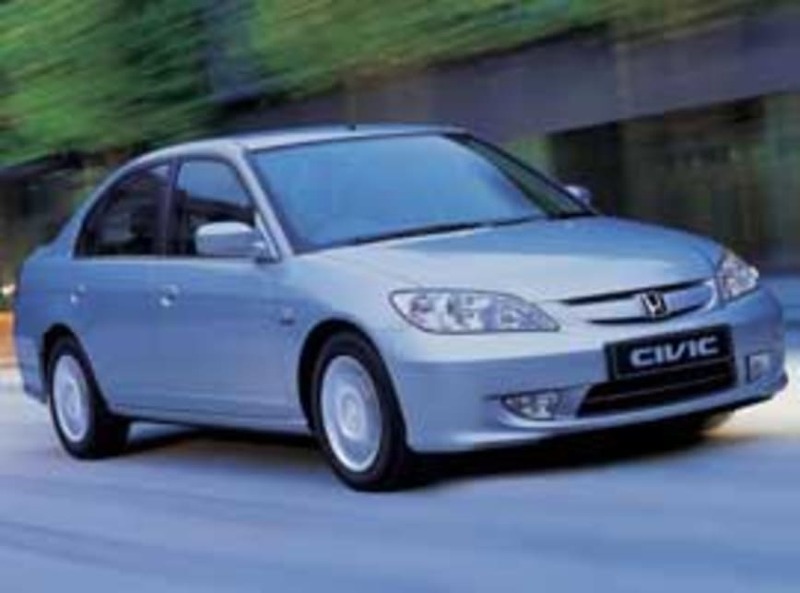 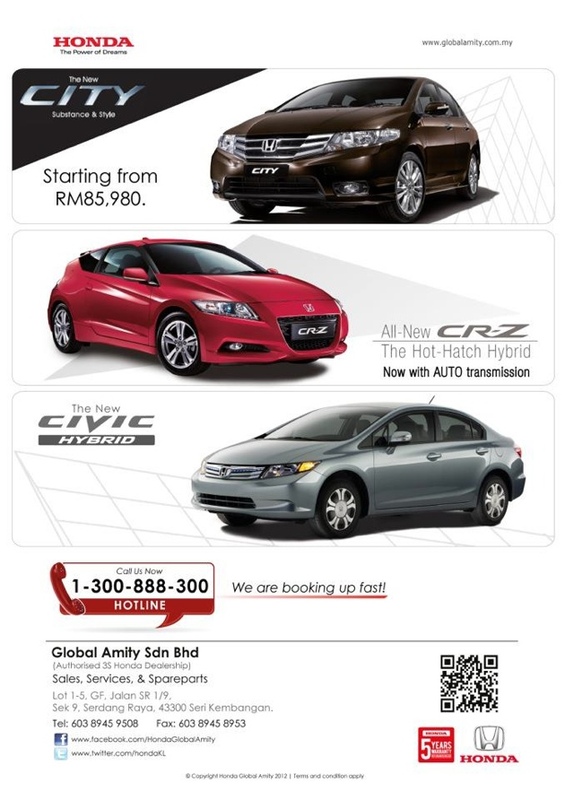 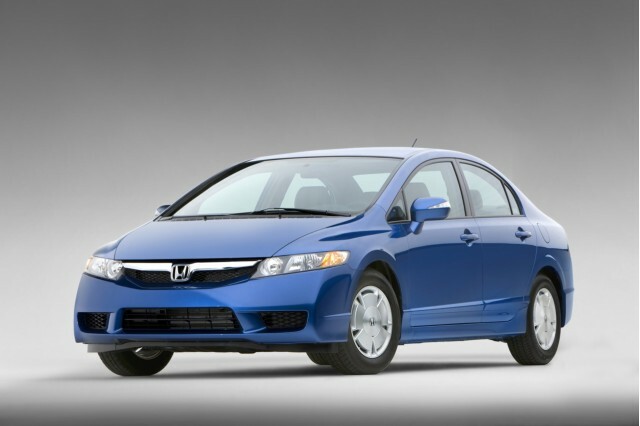 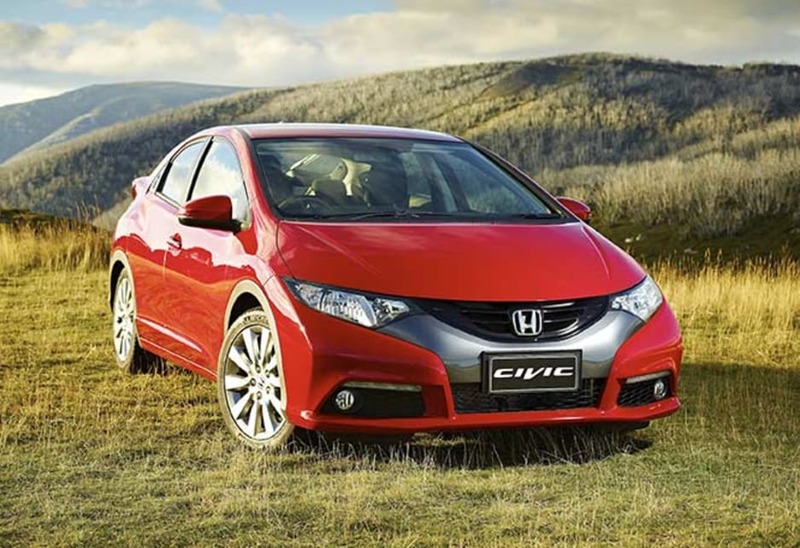 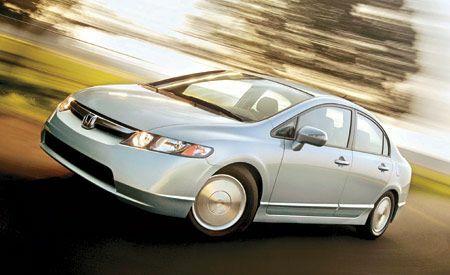 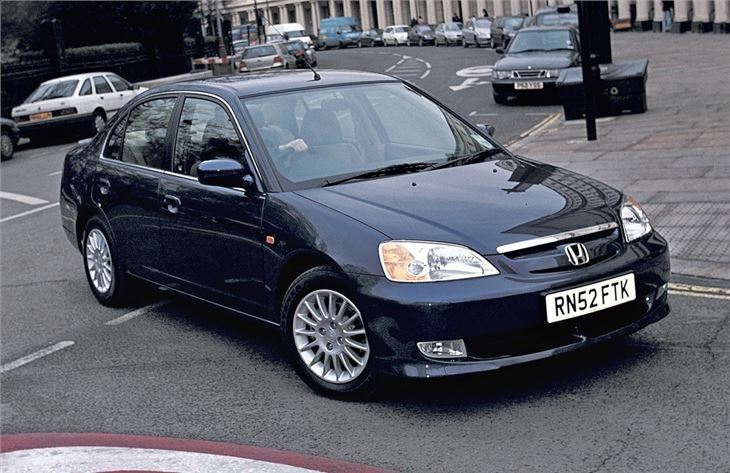 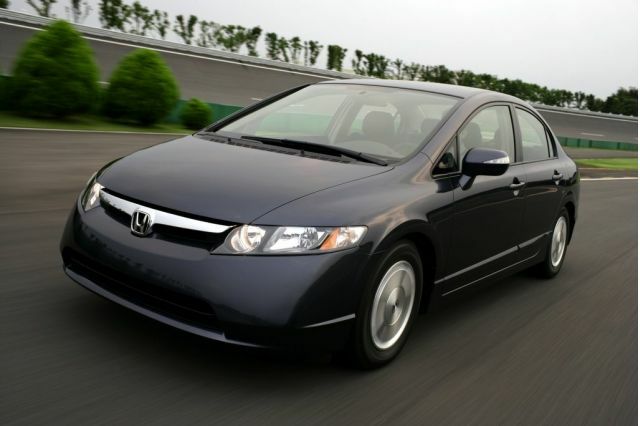 2012 Honda Civic Hybrid Launching In Malaysia?